Bungie has released a new ViDoc detailing their future plans for the online multiplayer shooter, Destiny 2. 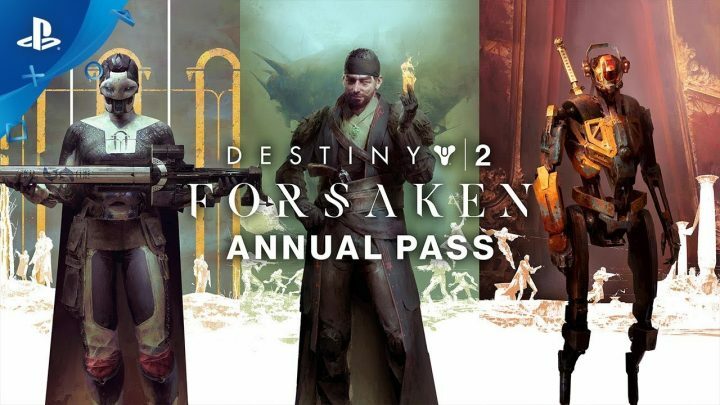 Destiny 2 recently received a massive expansion, the Forsaken, and ever since that the game has been changing. Bungie plans on expanding on Forsaken’s success by adding three new seasons to the game. Each season will come with its own theme, set of missions, armor and weapons, and plenty more. Destiny 2: Forsaken is now available for PS4, Xbox One, and PC. Are you excited to hear about the new seasons for Destiny 2? Let us know in the comments below!